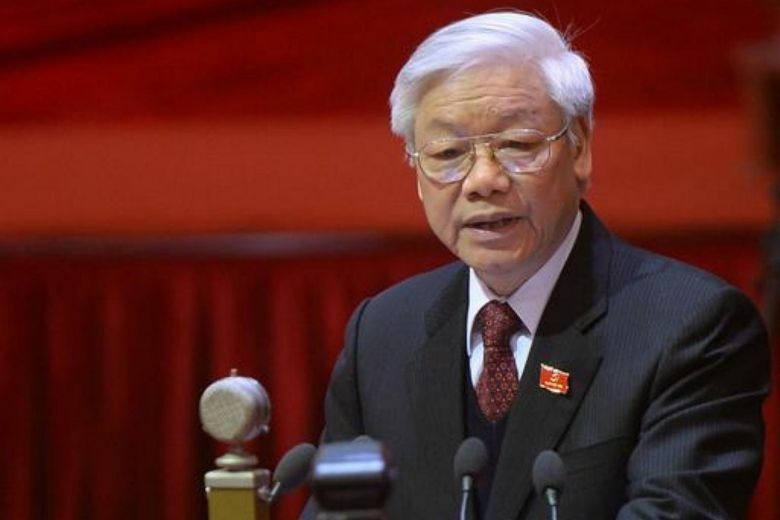 HANOI (REUTERS) - Vietnam's most powerful leader has called for greater unity among South-east Asian states at a time the country has appeared increasingly isolated in challenging China's territorial claims in the South China Sea. 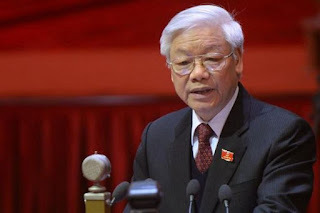 Making the first visit by a Vietnamese communist party chief to Indonesia, Mr Nguyen Phu Trong said in a speech televised at home on Wednesday (Aug 23) that the Association of South East Asian Nations (Asean) needed to be unified in resolving territorial disputes. "Do not let Asean become a playing card for the competition among major countries," Mr Trong said, without identifying which he meant. Vietnam has emerged as the most vocal opponent of China's claims in the South China Sea, where more than US$3 trillion (S$4 trillion) in cargo pass every year. To China's annoyance, Vietnam held out an Asean meeting this month for language in a communique that noted concern about island-building and criticised militarisation in the South China Sea. Chinese pressure forced Vietnam to stop drilling for oil last month in a Vietnamese oil block that China claims. Beijing has also been angered by Vietnam's growing defence links to the United States, Japan and India. Some South-east Asian countries are wary about the possible repercussions of defying Beijing by taking a stronger stand on the South China Sea. China claims most of the South China Sea, while Taiwan, Malaysia, Vietnam, the Philippines and Brunei claim parts of the sea, which commands strategic sealanes and has rich fishing grounds along with oil and gas deposits. After Indonesia, Mr Trong is due to visit Myanmar.